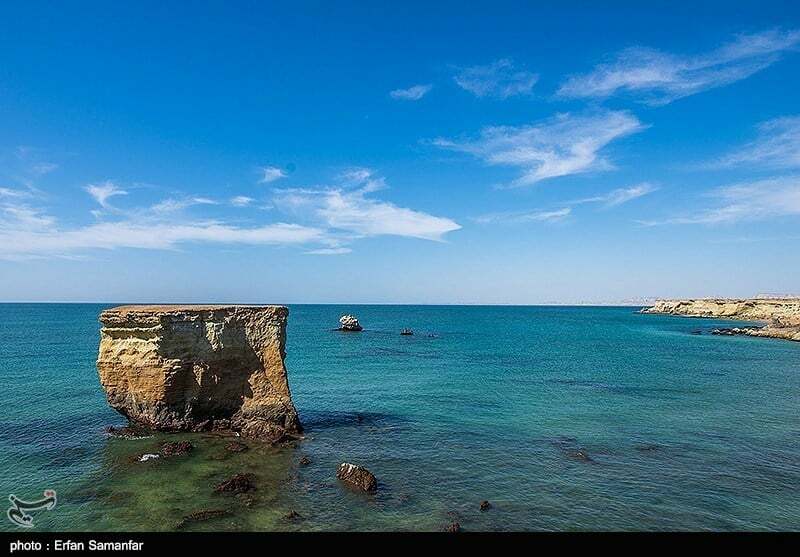 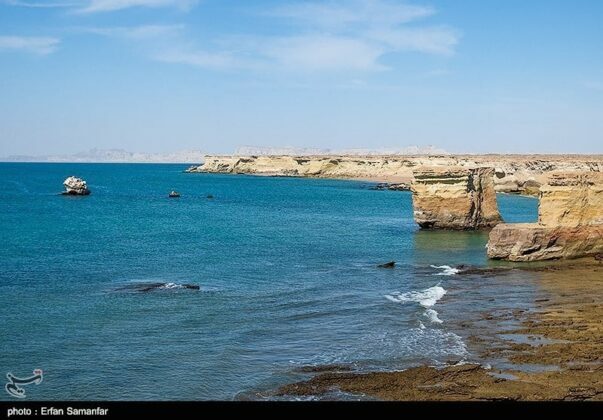 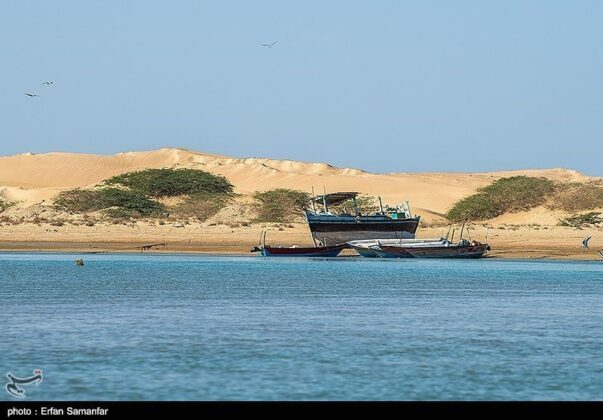 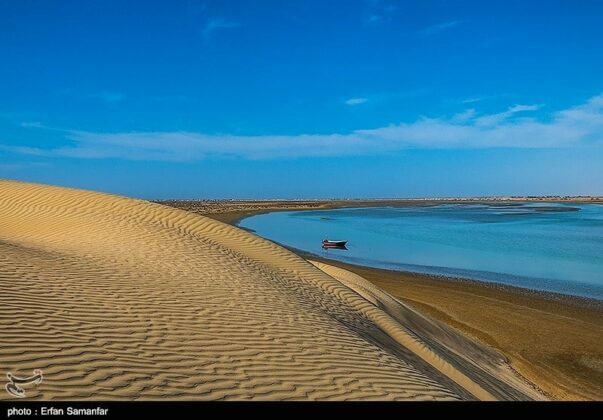 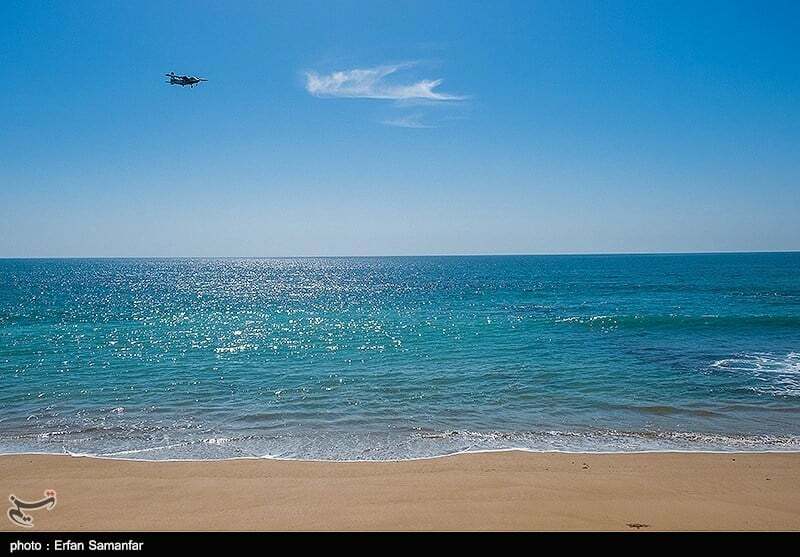 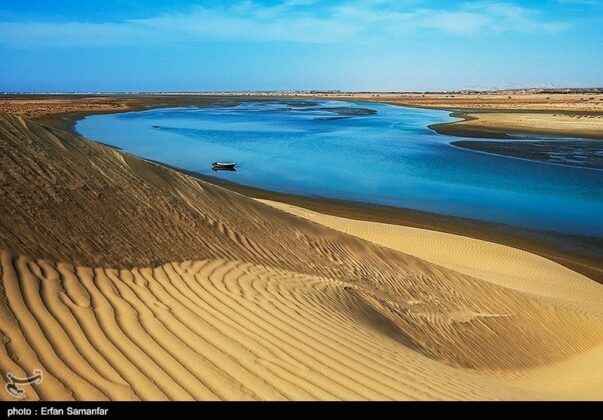 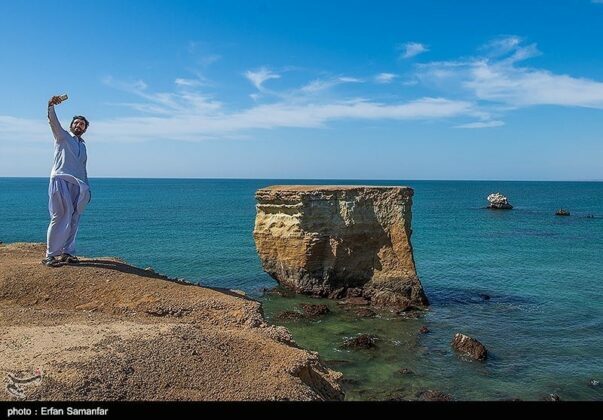 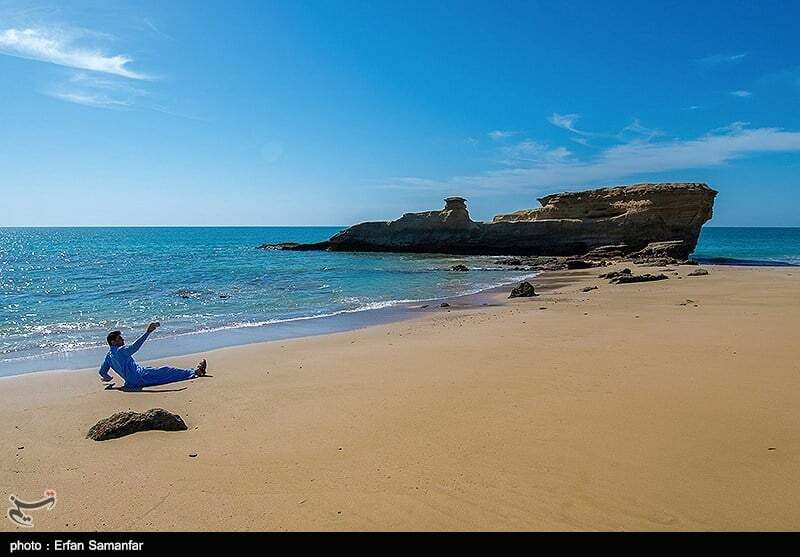 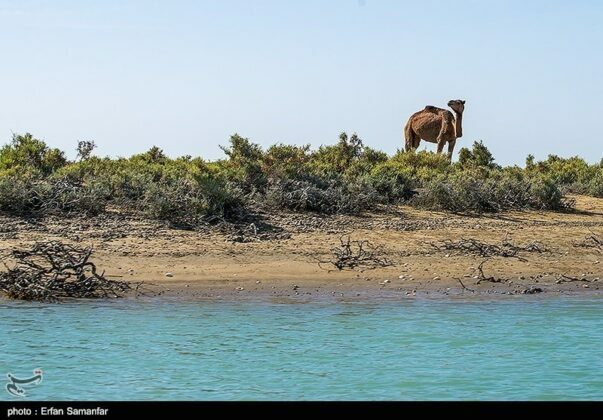 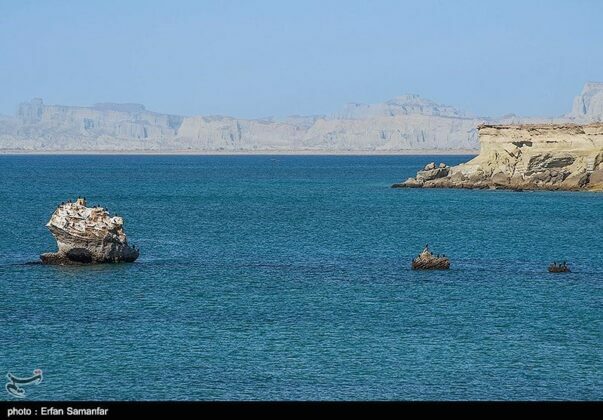 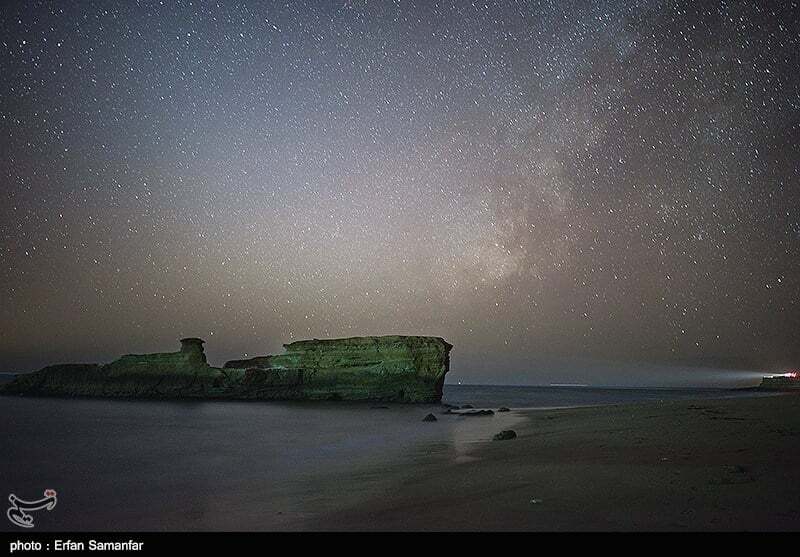 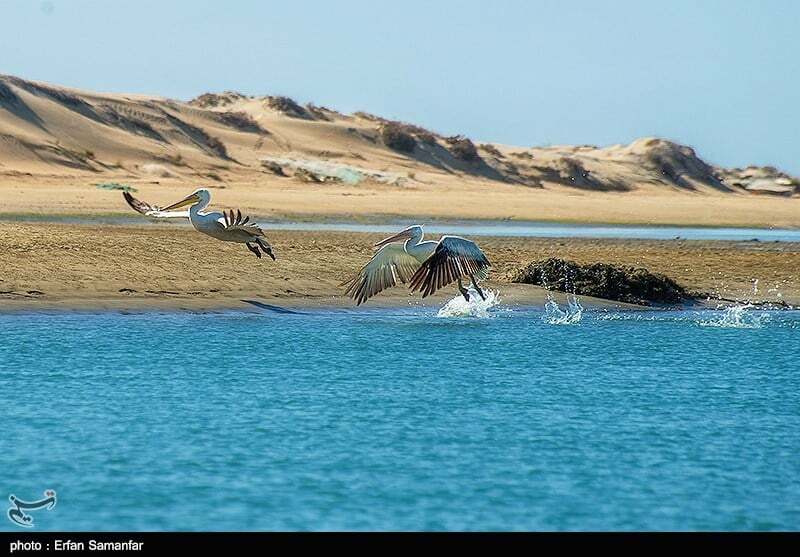 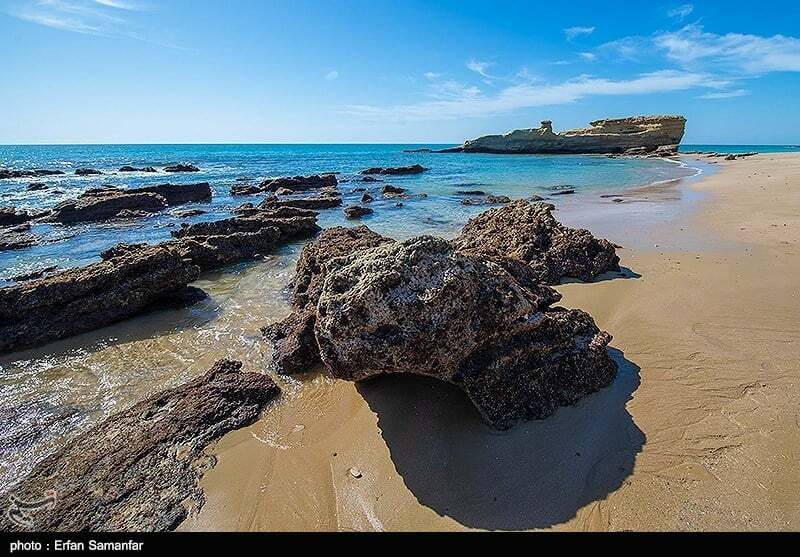 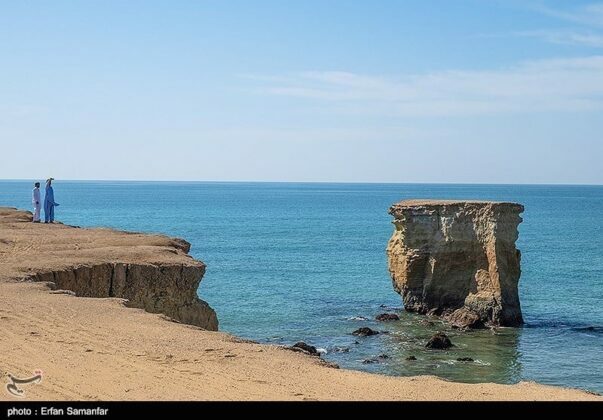 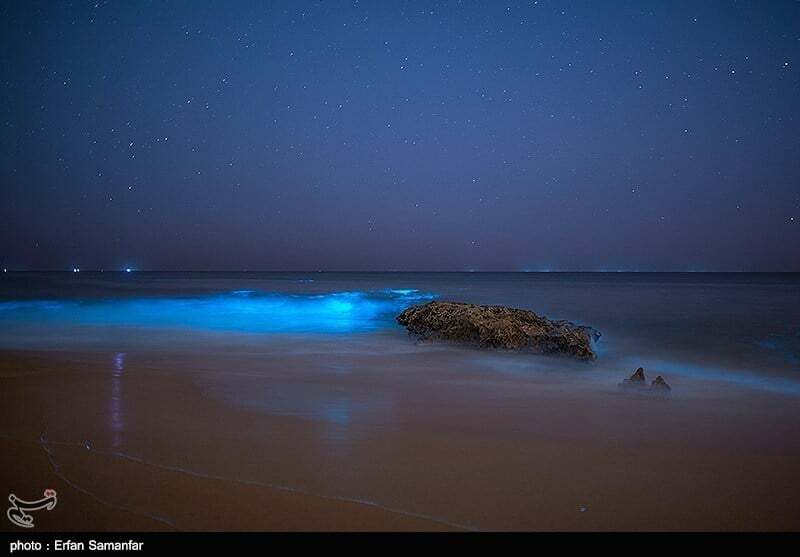 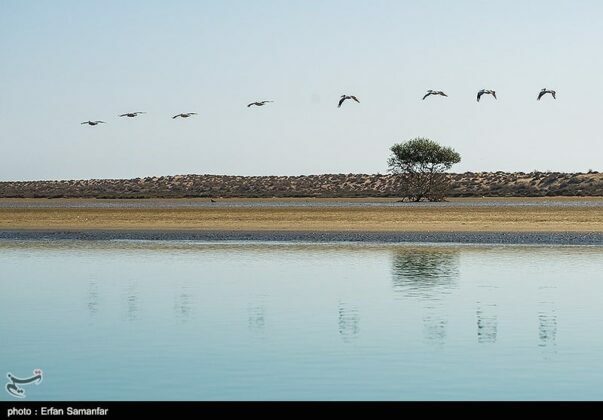 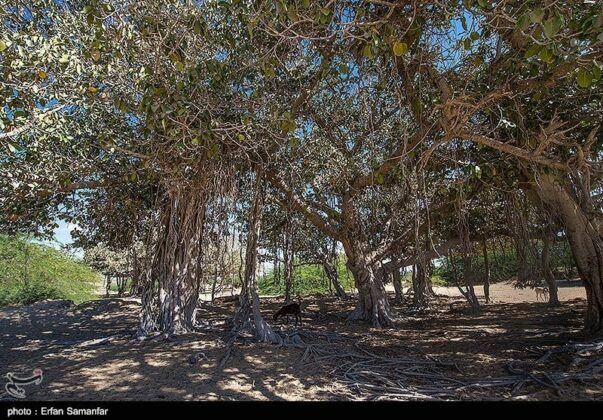 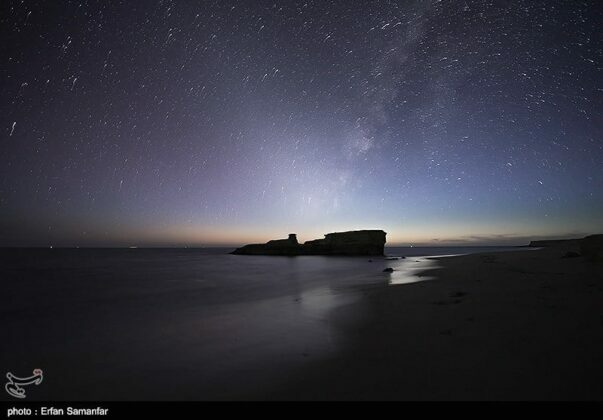 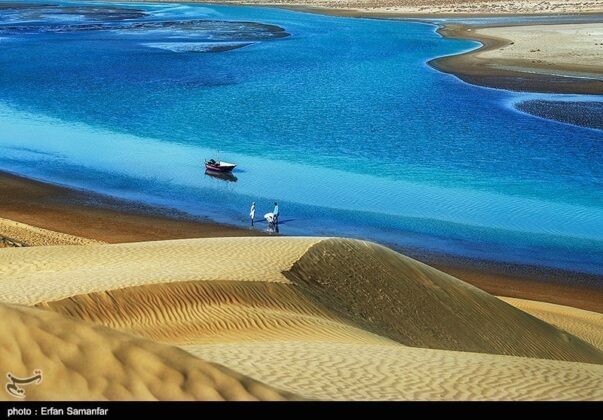 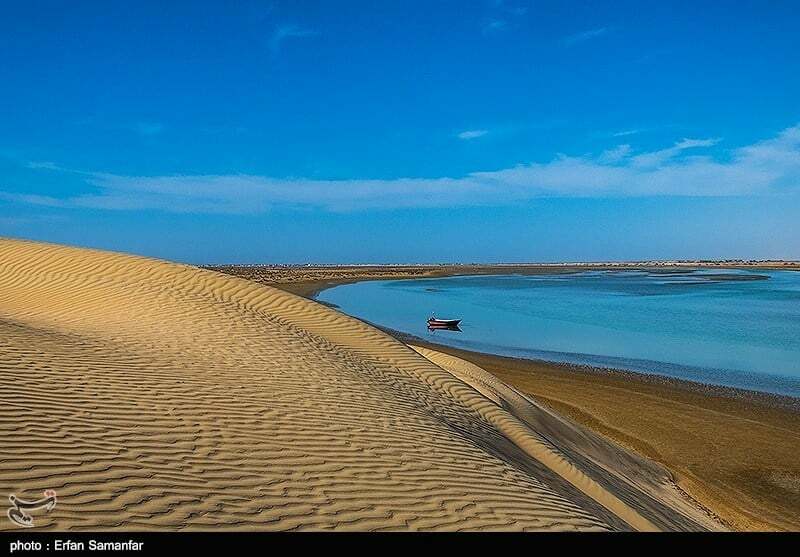 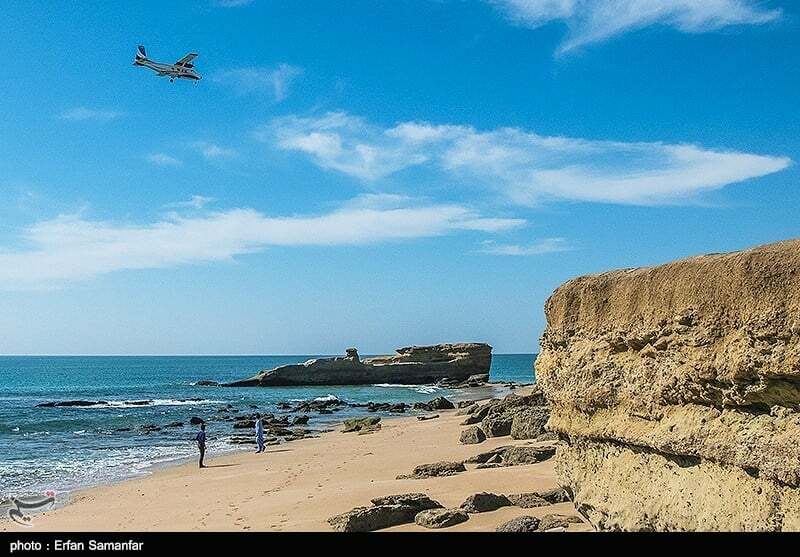 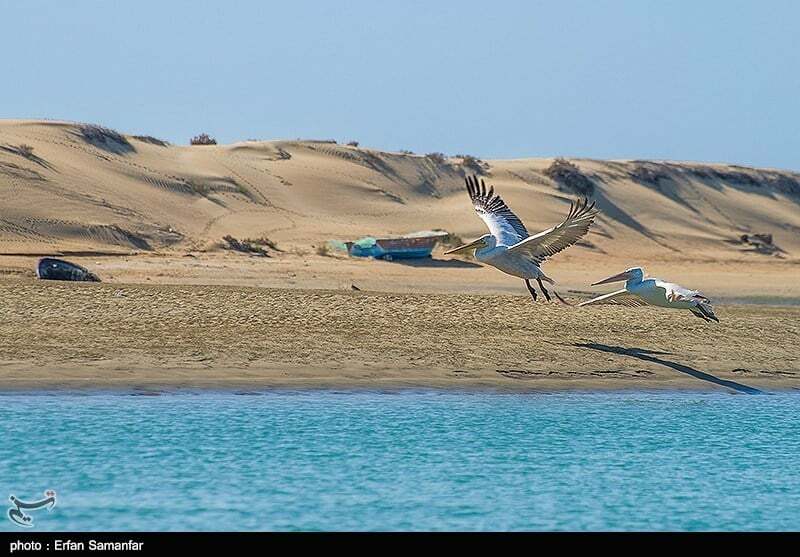 Tang Port is a small region near Chabahar city in Southeastern province of Sistan and Baluchestan. 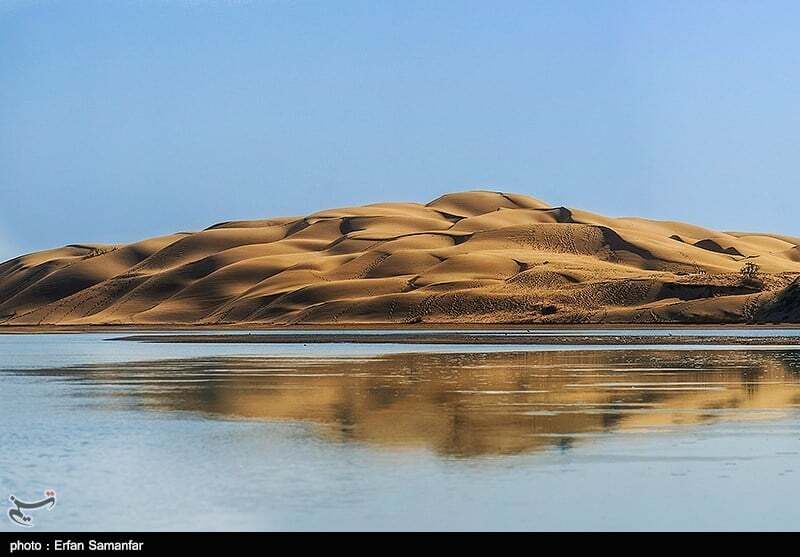 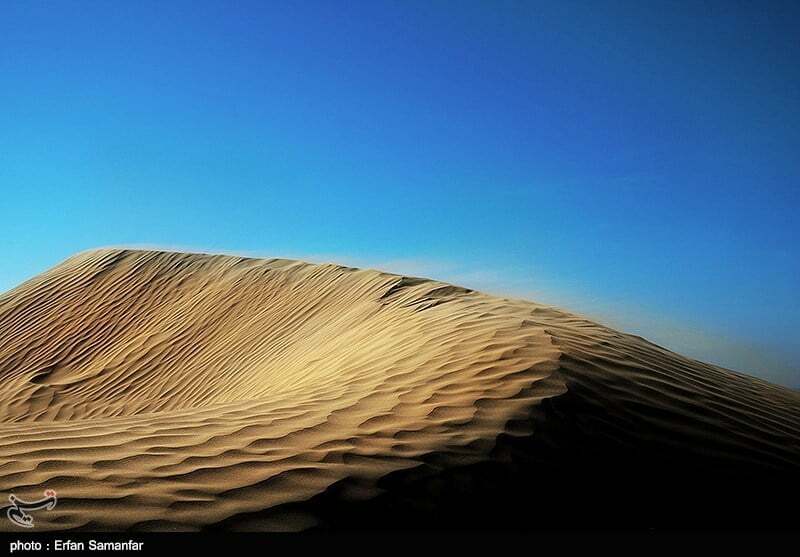 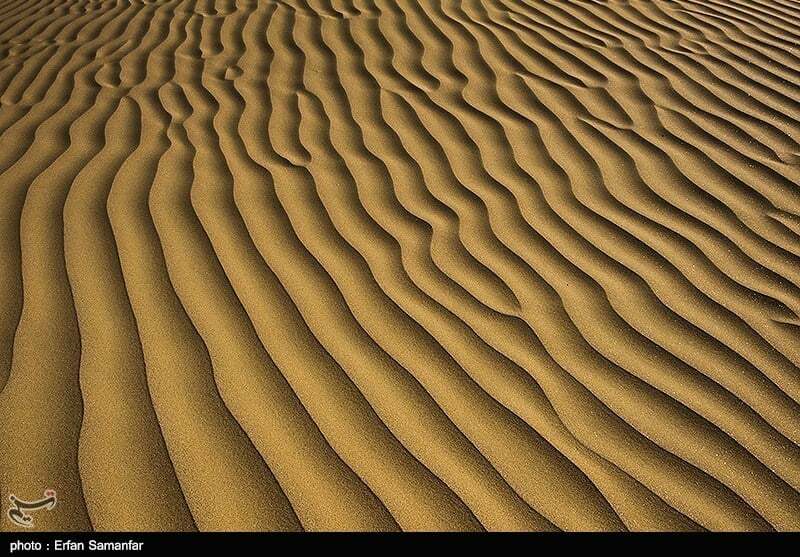 It enjoys some unique attractions due to its special nature, in which desert and sea join each other. 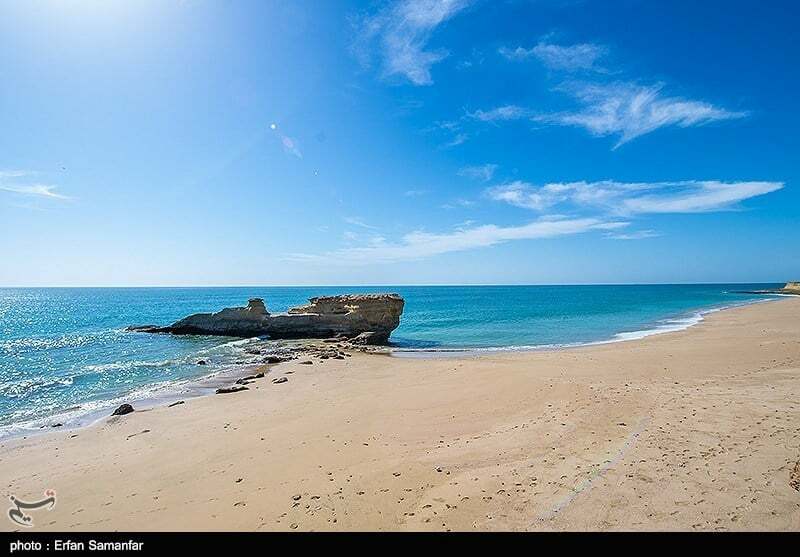 Kenarak town on the coast of the Oman Sea has been widely remembered since years ago for its large and active fishing pier. 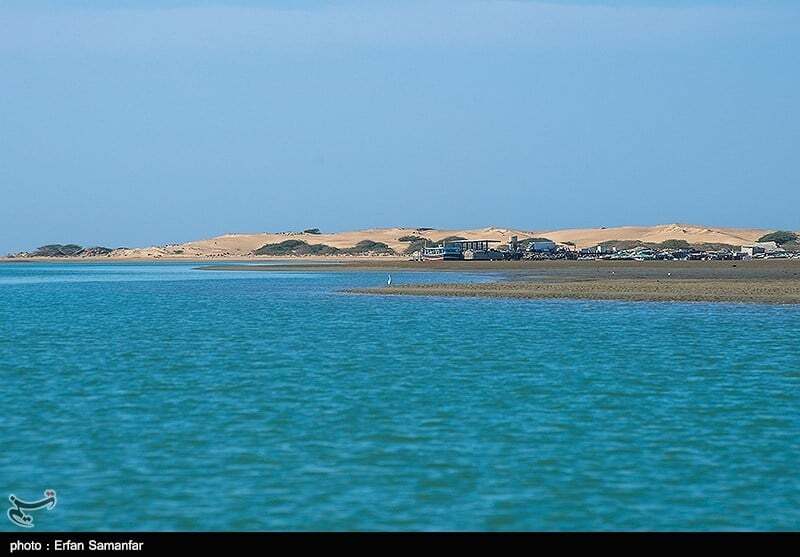 The town attracts tourists with its pristine and unique nature. 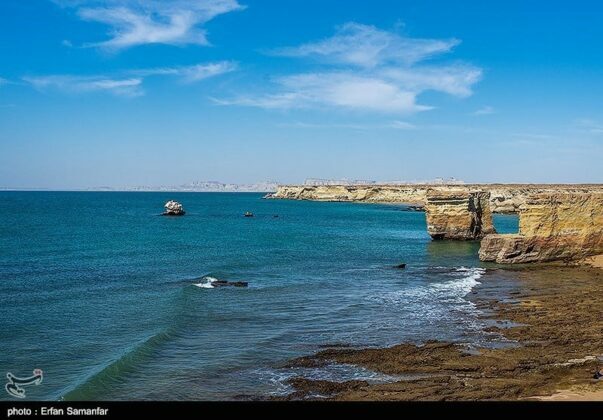 Sandy and rocky coasts, the Sacred Fig and hills covered with flowers are among the main tourist attractions of the unique port.